Balls Radio – Page 3 – What's going on? It’s not that hard to be Nigel Farage. Just don’t think too deeply. 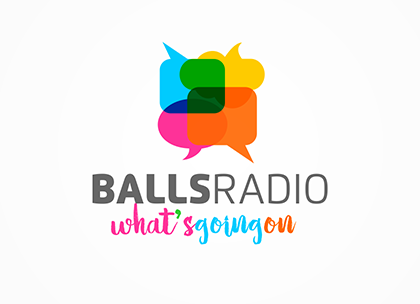 A new series of Balls Radio, for purely cathartic reasons.